Below you’ll find the link to the Free Download of “The Loyal Steed: Part Two.” Its on Google Drive. 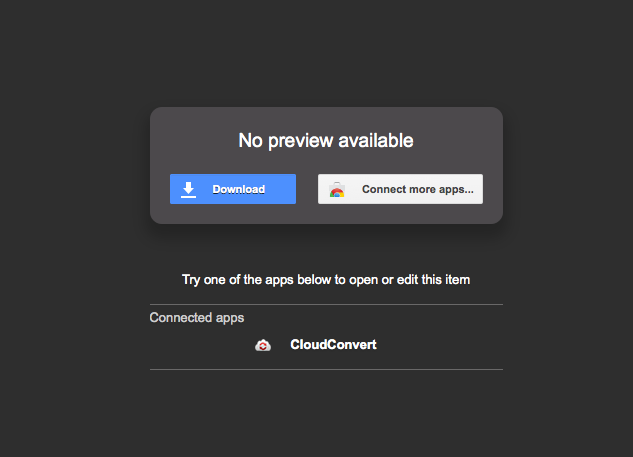 And nope, you don’t need a Google account or sign into your account. Simply click the link. You’ll be taken to this page. 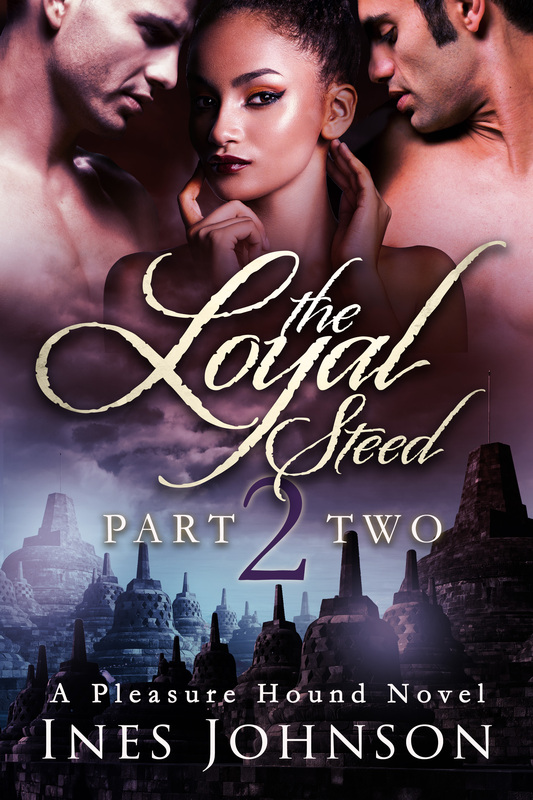 Now that Merlyn knows of the carnal lessons Jaspir has been giving to Liam, will Liam stand a chance to win a place in her heart? Or will Merlyn cast him aside for the man she’s always loved?